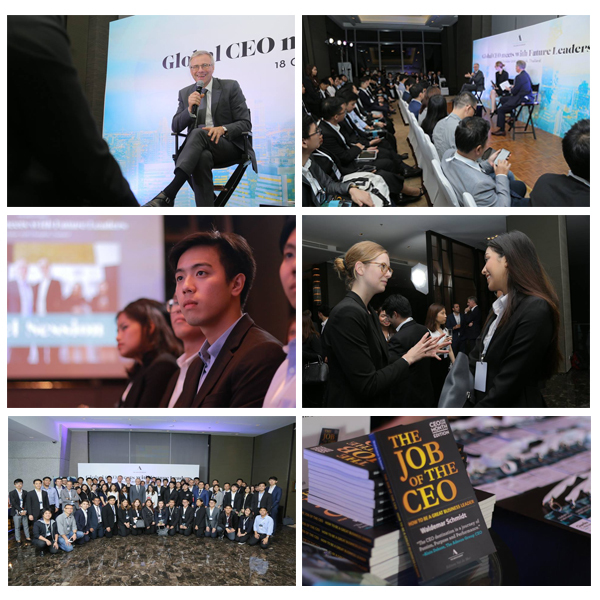 We sat down to talk with Alain Dehaze, CEO Adecco Group and Lisa Frommhold our Global CEO for One Month for an exclusive panel discussion covering various topics on leadership and future of work. The two also casually provided opportunities for youngsters to ask for advice and suggestions. The event itself received positive feedback from both young participants and many online influencers. To catch up with this inspiring & knowledge-sharing event, you can follow these below links that summed up the highlighted content of the event.